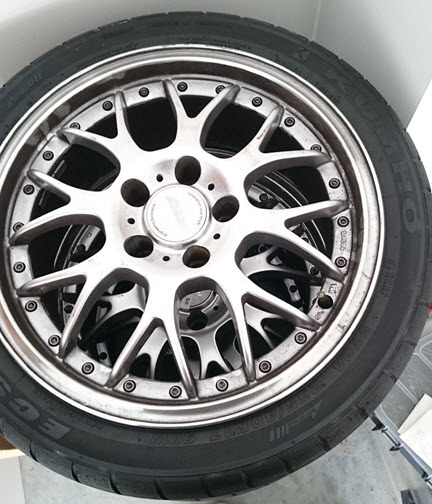 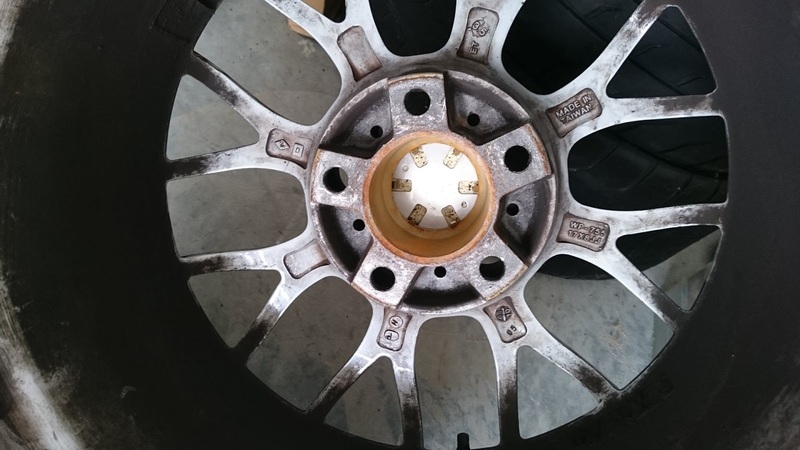 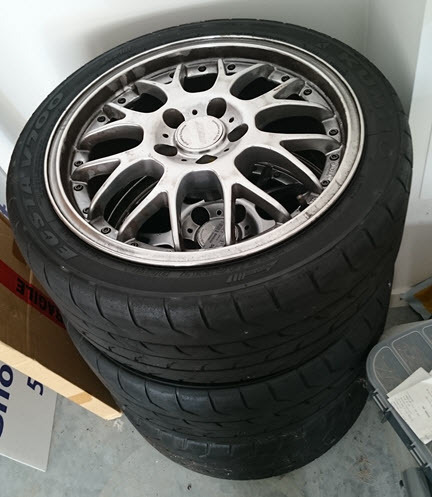 For Sale, these four ROH 17 x 8 wheels for the track with Kumho V70A 235 / 40 R 17 semi slicks. 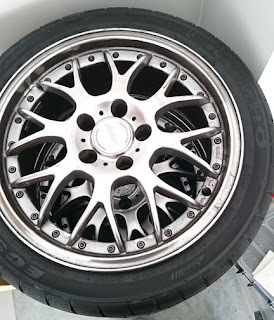 PRICE IS 400 for these tough wheels and tyres. They have been my track wheels for nearly ten years how and have jumped a few kerbs in that time yet come away undamaged. 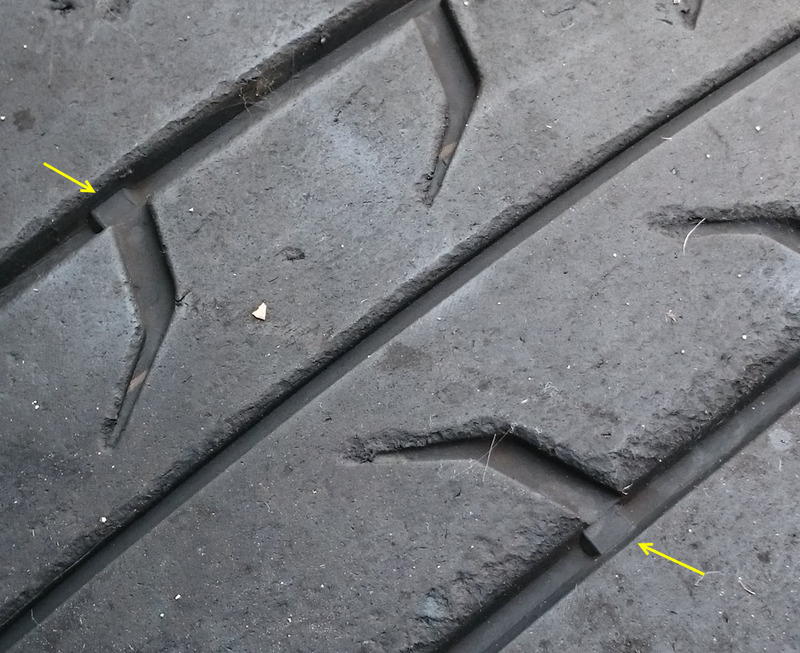 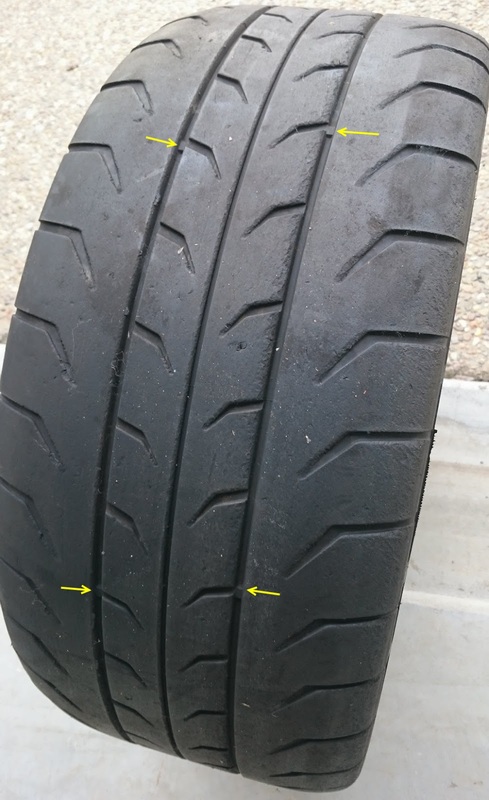 These tyres were a control tyre for the Brutes series at one point and should have at least 4 more days in them.